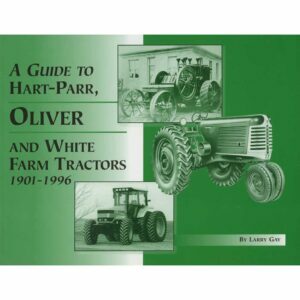 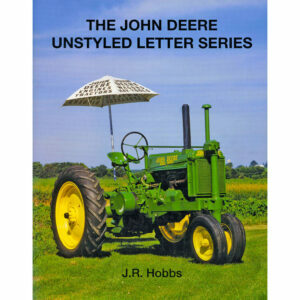 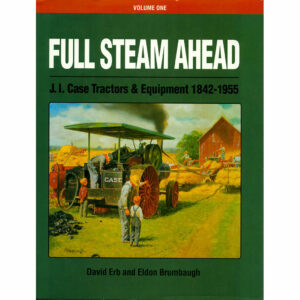 This book is 128 pages packed with information on the John Deere models 820, 1020, 1520, 2020, 2520, 3020, 4000, 4020, 4320, 4520, 4620, 5020, 6030, 7020, 7520, 8020, WA-14 and WA-17. 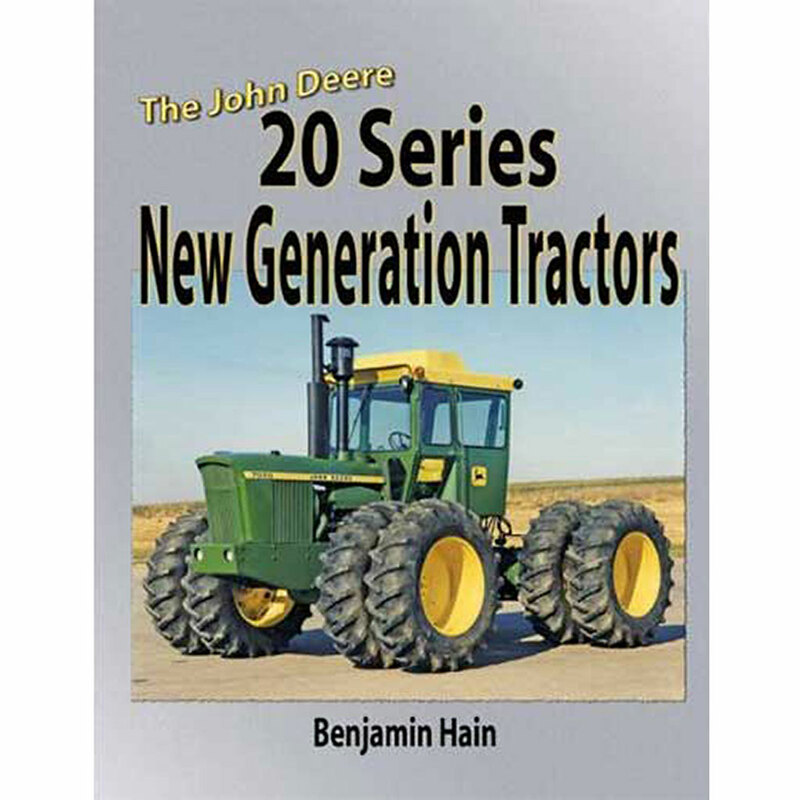 Includes history and development, specifications, production numbers and horsepower ratings. 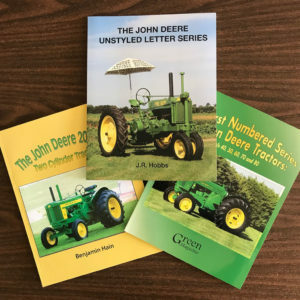 All the features you’ve come to expect in Green Magazine publications, giving the complete story of Deere’s finest line of tractors.